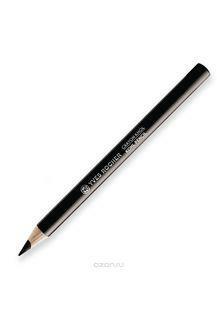 Enhance your eyes in a single stroke with this kohl eye pencil from Yves Rocher. Enriched in castor oil, the soft and gliding texture of this pencil leaves behind a precise line from the first application for a sublime look. Let your eyes do the talking when you don your eyes with this kohl eye pencil.